*Eyes of a heart* What is this plant　? What is this plant　? 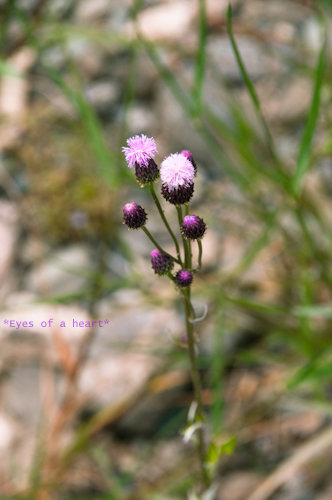 Copyright © 2019 *Eyes of a heart*, All rights reserved.